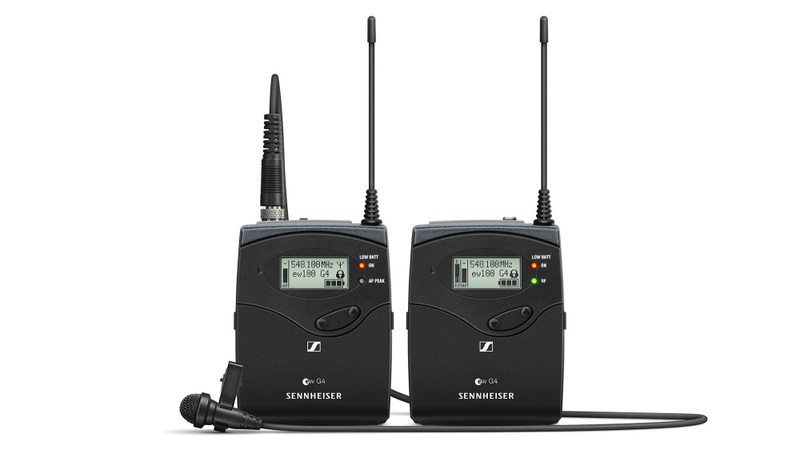 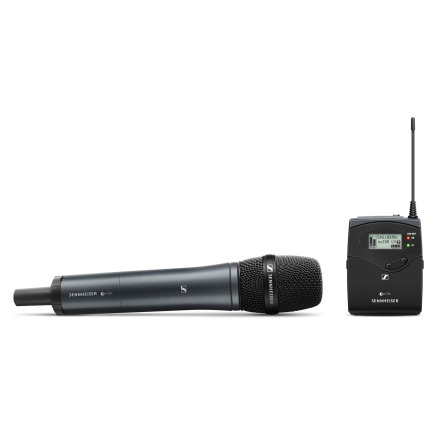 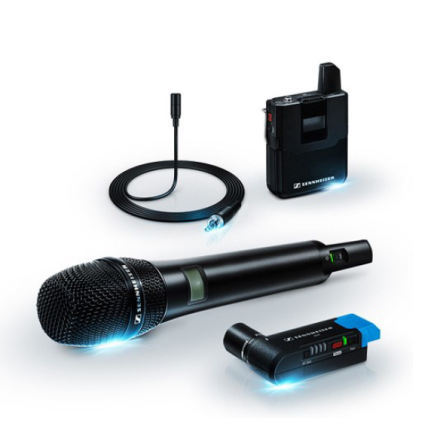 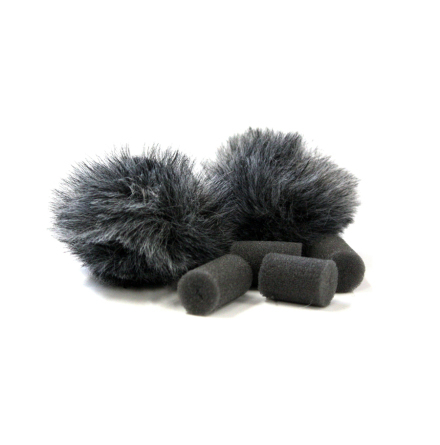 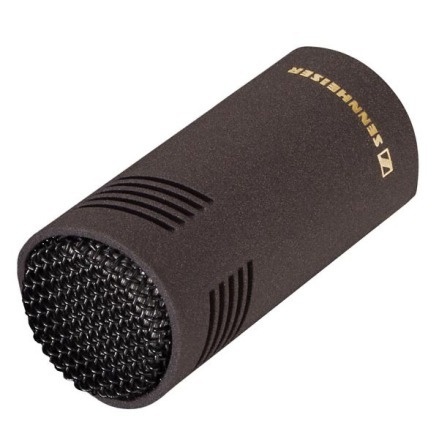 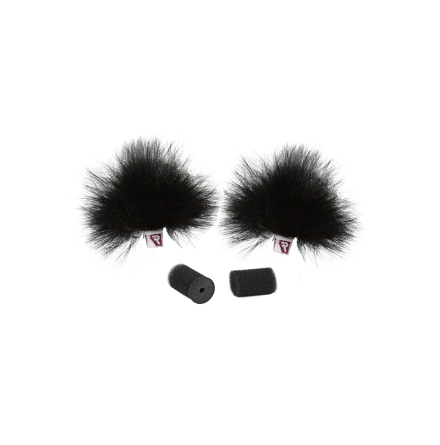 Portable Lavalier Mic Set from Sennheiser. SK 100 G4 bodypack with ME 2-II omni lavalier. 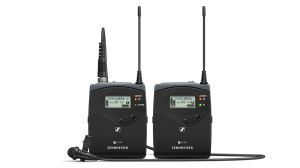 EK 100 G4 portable receiver. 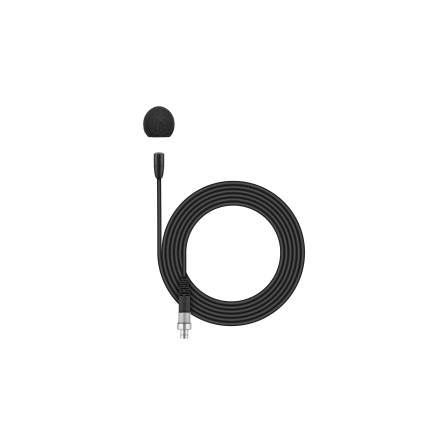 1/8” and XLR unbalanced output cables and camera mount included.